U.S. History is important for every young and old American to study. If you’re looking for some interesting ways to breathe some life into your child’s curriculum, check out these Creative U.S. History Ideas! They will get your child’s creative juices flowing and help him to take a personal interest in the states’ history! 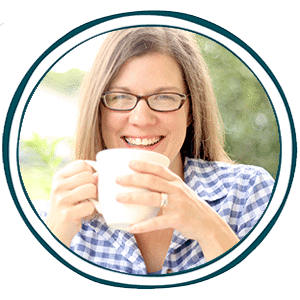 Click here to find creative ideas with which to study American history! 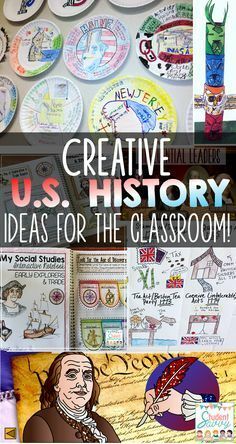 Filed Under: Easy & Free Crafts for Homeschoolers, FREE History & Geography Resources for Homeschoolers Tagged With: American, creative, U.S.